As a single person there are some challenges to moving to another country but here in Spain they can be overcome fairly easily, not least of all because the Spanish are friendly people, usually welcoming to foreigners and who enjoy life. Bureaucracy in Spain is no worse than in France and certainly less complicated than in Italy. I speak from experience, as I have lived in both countries too. I have many single friends who have made the decision to start a new life here, coming from different countries and who have found friendship and fulfillment. At first it can seem a little overwhelming, lonely even, but you need to take courage and make an effort to go out and meet people, both locals and other English speaking people. Joining a golf club or tennis club, an association such as the U3A or Spanish classes are a great way to meet other expats. Moving to Spain as a single person will be much easier if you join local clubs or societies – you’ll soon start meeting people. Is Spain a safe country? In general Spain is a safe country. A woman walking alone, certainly in the smaller towns and villages, need not worry. As in all big cities around the world, there are safe districts and not-so-safe districts to be avoided. Spain is a very tolerant country for gay people and for this reason there are many who come to live here, married or single. Sitges is a town with a large gay community but there are others too. Gay Pride is celebrated annually in Madrid and Barcelona, Sitges and Ibiza, Torremolinos, Maspalomas in Gran Canaria and Tenerife. Where is the best place to live in Spain as a single person? For single people, it is best to head for areas which cater for British people. A heavenly finca in the middle of Spain is not ideal as neighbours are unlikely to speak English and there won’t be many other expats in the area. So, think about coastal towns, particularly on the Costa del Sol, Costa Dorada and Costa Blanca. Here you will find like minded individuals who have chosen to move to Spain before you. Other good places to consider are Spain’s major cities, especially if you are looking for work. Madrid and Barcelona both will offer job opportunities but are expensive compared to the rest of Spain but there are many other smaller cities which could be just what you are looking for, Tarragona, Bilbao, Málaga, Valencia and Seville to name but a few. There are British communities in all of them. Come and meet us at Your Overseas Home – get your free tickets while they last! You’ll also meet trusted lawyers, agents and currency providers. It must be said that trying to speak Spanish will go a long way to helping you to find friends. You can take evening classes before you move to Spain or join a course of Spanish once you have arrived. Note that some regions have a second language: Catalonia, Basque country and Galicia. Everyone does speak Castilian Spanish though, but a few words of the local language will go a long way to help you find friends. Courses in Catalan are free for foreigners in Catalonia. What is the dating scene like in Spain? Dating sites and apps are very popular in Spain. Badoo is the number one site but there are plenty of others. Another is Senior Dating, for people over 50. These sites offer the English language and a chance to meet people with similar interests. You could of course meet potential partners by getting to know the local expat community or join the locals on a night out. Spain offers such a variety of venues for meeting people – music festivals, local festivals, local bars, clubs, associations and expat groups, flamenco and salsa evenings. Surprisingly you might find Spanish men quite slow to make the first move…but that’s all the more interesting, no? If you notice someone looking at you but reticent, you can go up and ask for a drink, dance or whatever. Families are still very important in Spain so you might be surprised to find that young people live at home when many in Britain would have fled the nest years before. Even though you have made the effort to speak Spanish you will find that Spaniards want to practise their English! A date might be a sort of English lesson. Use local knowledge to discover more of the town where you both live. Love may not happen but enjoy the experience. Keep an open mind to new experiences and continue to go to the local café or club. Another introduction to Spanish people is through intercambio. This is where a Spaniard and an English person meet once or twice a week to improve language skills. The Spaniard will speak English for 30 minutes perhaps and the English speaker will try Spanish for around the same time. Great friendships are formed this way. 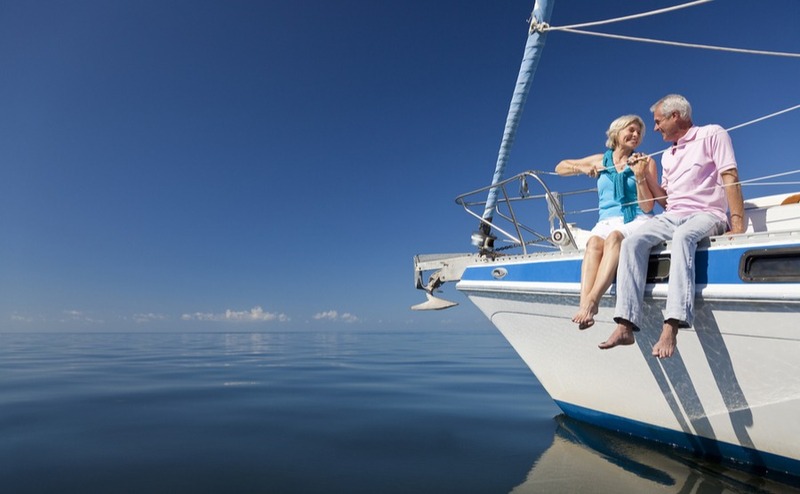 Single people normally begin by renting or purchasing a small home. The cost of renting a property depends very much on its location. Madrid and Barcelona will be significantly more expensive than other places but as a rough guide, a studio apartment in Madrid would be in the region of 600€ to 800€ a month, in Barcelona 700€ plus a month but in a coastal town such as Benalmádena, 400€ to 600€. In Denía studio flats start at just 275€ a month. If you’re moving to Spain as a single person, you’ll find a property of a manageable size quite reasonably priced. Finding a rental in a fairly central location is definitely a good idea. This will cut down travel time and place you where things happen. For example, being close to the beach and also the doctor, bank, cafés, pharmacy and town hall gives you the best chance of settling in quickly. Finding your way around on foot means you will get to know the area naturally and a few wrong turnings can introduce you to some hidden gems. You usually will pay a month’s rent as deposit and pay for the utilities. Property Tax or IBI is paid by the landlord. After a stay of 6 months, you need to become a tax resident in Spain and should take advice from a Spanish tax expert. SV: What made you decide to move to Spain as a single person? Why did you choose the Costa Brava? G: There was a degree of familiarity in the choice as I had travelled to Spain many times in the past & enjoyed each experience. Originally, as a tourist to the Costa Brava I was always made to feel welcome & found the local people polite & gentle. It felt a non threatening environment. Many English people had returned here year after year for holidays or to make a permanent home. The Costa Brava has the benefit of a spectacular coastline & beautiful beaches. The changes of season bring variety & a green landscape which I like. 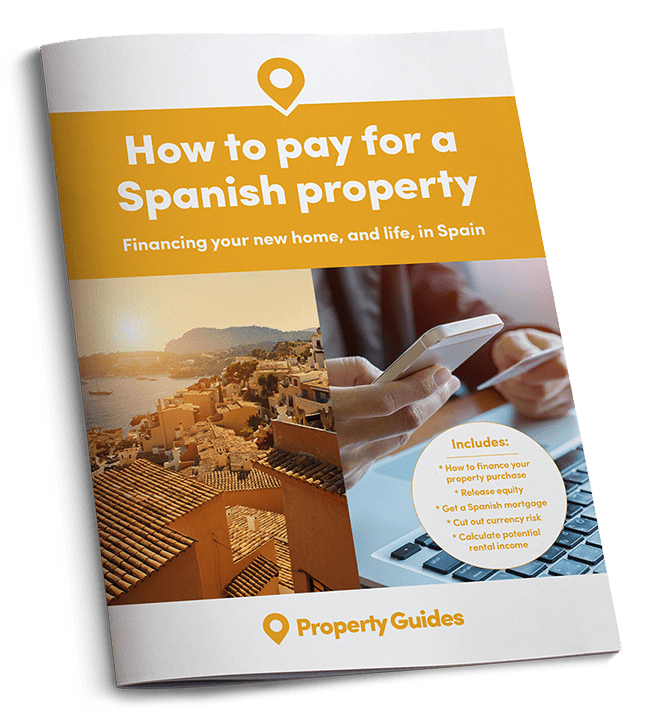 Do you need advice on getting a good Spanish mortgage? Your Property Specialists in the Resource Centre can provide you with an introduction to trusted specialists readers like you have previously recommended. Simply fill in our enquiry form and we’ll be in touch. SV:.How did you go about finding a rental property? G: By using a number of estate agents to look at houses by price range. Then I chose one I liked the look of to ask about renting a property. Maybe I was lucky but, as well as both husband & wife speaking excellent English, I had more help than I could have imagined in finding a suitable property & throughout my stay. SV: How did you get to meet other expats? G: Just sitting having a coffee in the sunshine outside a local hotel one often strikes up conversations on hearing the same language! However joining a golf club gives you a ready supply of expats. The club provides social functions as well as golf. SV: How did you find the locals? G: I have always found the locals friendly & polite. SV: What made you decide to stay permanently? G: Nothing is forever! However my quality of life is the best I could wish for. G: No regrets, other than not seeing my family more often. SV: Has it been a positive experience? What more can we say? 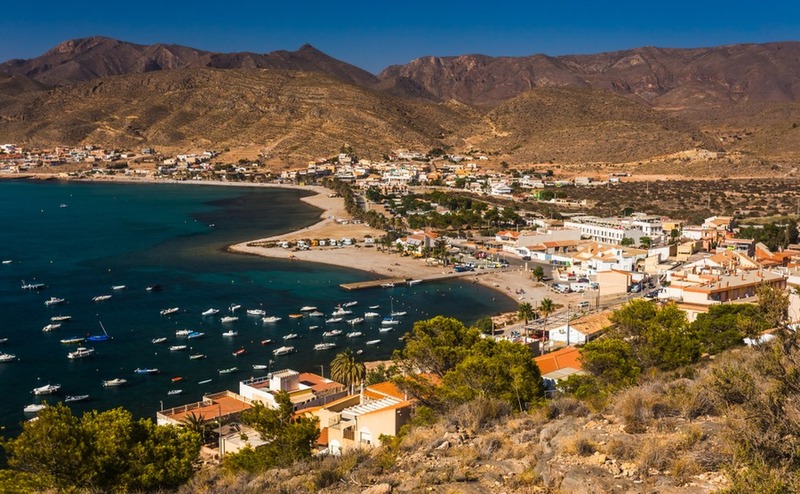 If you’re thinking of moving to Spain as a single person, then don’t hesitate – take the leap! 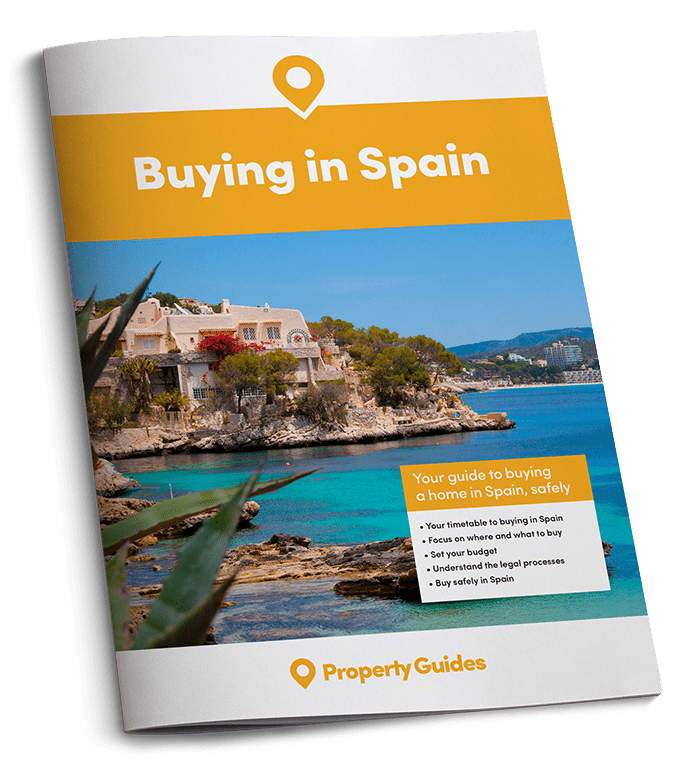 For more information about buying in Spain, don’t miss your free guide below.